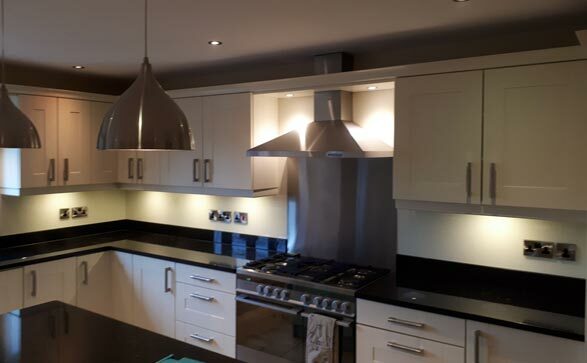 Melton Glass Ltd can produce any size or shape of splashback, in any colour and in many different paint effects, to create a unique product. Therefore, you can let your imagination run wild. Take inspiration from home and design magazines and media to come up with a coloured glass product to suit and enhance your home. Additionally, you can choose us for balustrades and secondary glazing in Melton Mowbray. Protect the surfaces of your beloved pieces of furniture with a toughened, polished glass top protector. We can manufacture Glass Table Top Protectors in any shape and size in a range of glass thicknesses and types. Simply contact us for a quote.